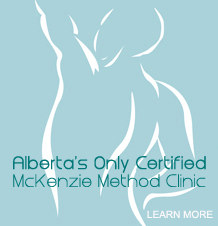 Bonavista Physical Therapy helps patients in the Calgary area to achieve optimal health and mobility. Our Treatment includes Physiotherapy Sports Physiotherapy Motor Vehicle Injury Treatment Massage Therapy Pilates Acupuncture McKenzie Method services. We have helped numerous patients and look forward to working with you.